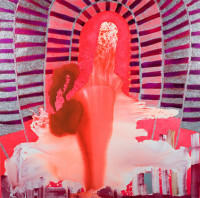 Elisabeth Condon was born in Los Angeles, received a BFA from the Otis Art Institute of Parsons School of Design and MFA from the School of The Art Institute of Chicago. 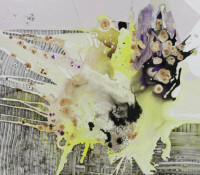 She currently resides in New York City, working across mediums ranging from oil, acrylic, and water-color and drawing from sources such as Yuan Dynasty scrolls and 1970s album covers. 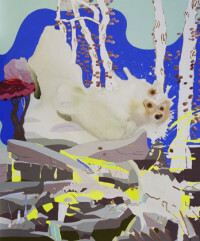 Condon's work has been included in exhibitions at the National Art Museum of China, Beijing; 1285 Avenue of the Americas Art Gallery, New York; Weatherspoon Art Museum, Greensboro, NC; Tampa Museum of Art, FL; and the Housatonic Museum of Art, Bridgeport, CT. 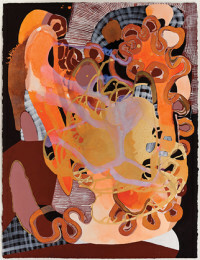 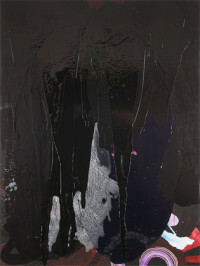 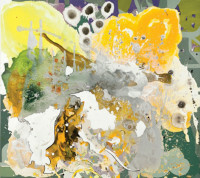 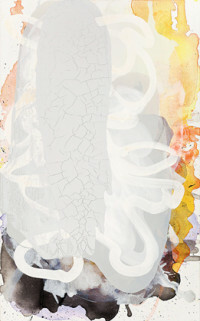 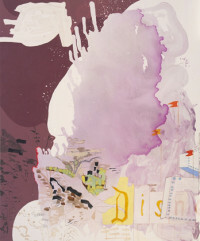 In 2009, her work was featured in a survey exhibition at the Albany Museum of Art, in Albany, Georgia, for which a catalog was published. 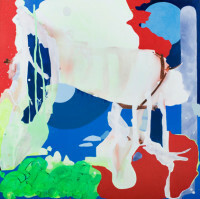 Condon is the recipient of a Pollock Krasner Foundation Grant, a Florida Individual Artist Fellowship and numerous university research grants. 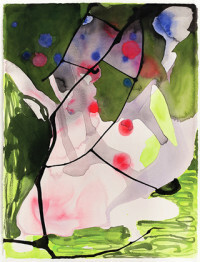 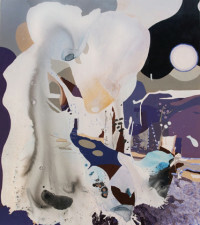 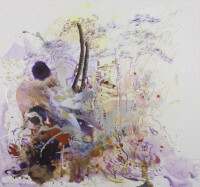 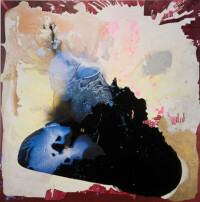 Her work is represented by Emerson Dorsch, Miami and Lesley Heller Workspace, New York.